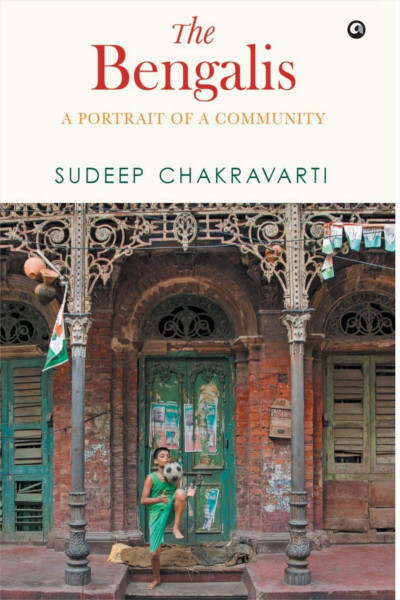 Sudeep Chakravarti writes with acuity about the many strengths of the bengali community but does not flinch from showing us its weaknesses and tormented history. The Bengalis are the third largest ethno-linguistic group in the world, after the Han Chinese and the Arabs. A quarter of a billion strong and growing, the community has produced three Nobel laureates, world-class scientists, legendary political leaders and revolutionaries, iconic movie stars and directors and an unending stream of writers, philosophers, painters, poets and musicians of the first rank. But, bald facts aside, just who are the Bengalis? What is the community all about, stereotypically and beyond stereotype? In order to find the answers to these and related questions, the author (a Bengali born and steeped in his own culture but objective enough to give us a balanced reckoning of his fellows) delves deep into the culture, literature, history and social mores of the Bengalis. He writes with acuity about the many strengths of the community but does not flinch from showing us its weaknesses and tormented history. He points out that Bengalis are among the most civilized and intellectually refined people on earth but have also been responsible for genocide and racism of the worst kind. Their cuisine is justly celebrated but few remember the cause and effect of millions of Bengalis dying of famine. Renowned for their liberal attitudes, they are also capable of virulent religious fundamentalism. Argumentative and meditative, pompous and grounded, hypocritical and wise, flippant and deep. Bengalis are all this and much, much more. He is among India’s leading independent commentators on matters of conflict and conflict resolution, democracy and development, political economy and the convergence of business and human rights. An extensively published columnist at Mint and elsewhere, he has over three decades of experience in media and has worked with major global and Indian media organizations including the Asian Wall Street Journal, where he began his career and held leadership positions at Sunday, the India Today Group and HT Media. An avid scuba diver, Sudeep’s key interest away from writing and travelling remains marine conservation. He lives in the Velliangiri Hills in Tamil Nadu and Goa.